In post-colonial Morocco, among the fragile embers of a newly fledged nation, one shepherd boy from the mountains managed to obtain the unthinkable – an education. Now Europe, along with the opportunity to continue his path of learning, beckons Jusef bewitchingly from across the water. So begins a colourful journey of intertwining possibilities and unforgettable encounters as Jusef forges his path in a land far removed from the cultures and traditions of his past. But in a continent engrossed in a new, cultural awakening, Jusef finds himself embarking on an awakening of his own: a transformational quest of perseverance, courage and identity that challenges everything he once knew, for expanses and horizons as yet unspoken. 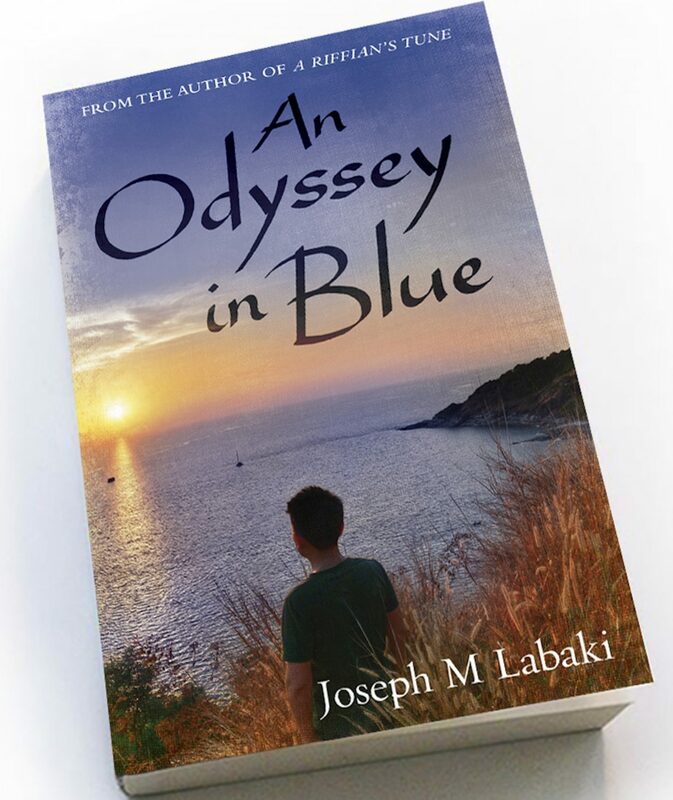 Jusef’s story is a testament to the extraordinary path the journey of life can take when one dares to hope, showing above all, that some dreams are worth chasing – even if doing so does prove to be An Odyssey in Blue…..
© Copyright 2015 Joseph M Labaki - All Rights Reserved.